Often we find ourselves talking about the ‘tough lessons’ that life teaches us through failure, hardships, and other unpleasant events. Though these are uncomfortable moments, in the end, as a result of these events, we find ourselves wiser. I’ve learned a lot over the years, but these are some of the most important things to me. I thought it’d be a nice mental exercise to put together a list of lessons, one representing each year that I’ve been alive (not necessarily when I learned that lesson). So I present to you 18 lessons of life I have learned over the years. Let me warn you, most of these will be existential bummers. 1. If something sounds or appears to be too good to be true, it is. This one is everywhere. Advertising, social media, anywhere. Society is impressed by efficiency, to get away with doing less. Yet we must learn to accept that change, positive or negative, comes with actual effort. There are no detours to milestones in life. There is no “shortcut”. If we want something that requires actual effort that is what must give to have it. Sure, you can argue that in some instances you can buy your way to what you want, but the truth is that true ownership of anything, material or intellectual, comes with the effort and the obstacles that are in the way of achieving it. You may inherit a billion dollar empire: but do you have the experience of all the things that it took to achieve it and maintain it? Sooner or later, because of this lack of actual effort, these luxuries will slip away because we haven’t actually learned what it takes to earn them in the first place. Shortcuts are sold to you in different forms in modern society. Whether it be a pill for weight loss or a street drug for happiness/euphoria, the truth is that shortcuts to achievements are the opposite of what they are marketed to be. You may consume all the alcohol and drugs in the world, but when it wears off, the underlying problems in your life, whether they are emotional, financial, familial – they are all still there. I guess the lessons is that there are no shortcuts, only temporary escapes. Change is slow, one thing at a time. 2. We don’t always get what we deserve. As much as we’d like to believe that the world operates on some higher level of economy, where our good and bad deeds are summed up in a nice tally of checks and balances to give us a final value, the truth is that it isn’t so. We can sit and talk about Karma, but the truth is that often bad things happen to good people. The universe doesn’t function on what we think is right or moral. Innocent people are killed at the behest of violence-mongers who want to further their agenda. Dutiful soldiers sometimes find themselves in the rotting cells of another country as prisoners of war. There are hard working blue collar employees who grind their day jobs just to put food on the table while there are celebrities whose claim to fame is that they were born into royalty (so to speak). The lesson here is that there is no absolution. What we do, what we think, what we say; they aren’t part of some greater “scheme” of things. You don’t get a pass in life just because you are a good person. You just have to make the best of every moment you have. Whether that means service to others or self-growth, find what is meaningful to you and do it with dedication. I would love to think that Karma exists, but it doesn’t. Life isn’t fair, it never will be. It is a dark and depressing thought but the universe doesn’t operate to suit our idea of morality. Bad things happen to the best of us. 3. Even the people you idolize are, at the end of the day, fallible human beings. I think this is something we can all relate to. Growing up, especially in our early years, we look at our parents as ‘perfect’ people. We see them as people who define what it means to be the ideal or excellent human being. You know, one who does no wrong. You grow only to realize that nobody can do everything perfectly. We are all, in our own different ways, messed up. You learn from your own experiences that because you’ve failed at things many times, done things you regret, done things that hurt yourself and/or others around you, it’s only logical that everybody that has ever lived has done the same things. Suddenly your parents, your elders, your teachers, your childhood and current heroes, the billionaires…everyone you’ve ever known appears just like you. Your parents, grandparents they’ve all done things that they regretted, but they show us that ultimately we can be more than what we were in our past. The way I see it, it’s a wonderful thing. It shows us that we can be like the people we look up to because they aren’t perfect, and because neither are we, we can be better people than we are now. 4. Time doesn’t change anything. Actions change things. This isn’t always the case. Sure, you can leave a car in the middle of a field and return a few years later to find it in a dilapidated state with rust and pests, but when it comes to the human condition, regret eats away at our conscience worse than anything else. The world is changing every moment. People are out there doing things that either better or worsen the state of the world. If we get caught up at events in the past, we remain stagnant in a dynamic world. 5. There is humor in everything. If you’ve known me for a while, you will also know that I laugh at pretty much anything…no matter how horrible it is. To me, humor is brilliant. I try to be sarcastic and sardonic, and to hear people laugh at my jokes is amazingly gratifying. Most of my humor is pretty benign because most of it is self-deprecating. However, sometimes I do make dark jokes, and from what I see most people find this quite unsettling. Humor is linked with wisdom – a wise person knows how to use humor or when to laugh at oneself. This has never been the case for me though. I’ve learned that finding humor in moments of distress allows you to deal with things in a more relaxed manner. We all have insecurities, whether they are about our appearance, our social standing/skill or the other facets of life. Being able to make jokes about these things not only shows our confidence with our own flaws, it signals that we are wise and mature enough to deal with these petty self-doubts. Too many people go through life not exploring their own personalities. They adopt the personalities of the people around them, and like sheep, becoming blind followers of what the people around them believe. Most people know their friends better than they know themselves. What they don’t realize is that we are unique people in ourselves. That despite what the people around you are doing, it is up to you to define your likes, your dislikes, your biases. Most people are absorbed into the culture of the people around them. This is evident when it comes to peer pressure, per se. We elect to take the path of least resistance because subconsciously we know that if we were to fit in it would be easy. The challenge is doing what you truly feel aligned and drawn to, even if your immediate cohort does not understand or relate to those things. 7. What you do defines who you are. This is a key lesson that applies to everyone. When all is said and done, it is our actions that speak for themselves. How we affected our lives and the lives of people around us is a direct measure of who we are as people. 8. Who you associate with is a reflection of your character. Run around with nine losers and soon you’ll be the tenth one. This really changed my view on people. It showed me that some people, despite my love and affection for them, were detrimental to my personal growth. We have to make a conscious effort to associate with people striving to take their lives to the next level; stretching, engaging their time in hobbies, constantly learning. There’s only so much you can learn about the world alone. The people you associate with should be the ones opening your perspective to the other interesting facets of life, whether this is self-knowledge or trivial things like new sports and music. 9. Not everybody can grow together. Often, we grow apart. This one ties in with the previous lesson. Sometimes our friendships and relationships become draining, in the sense that they no longer provide us with the comfort that it once did. When it becomes this way, there’s only one thing left to do. Let go and grow. It sounds very corny, but it’s true. If we allow these taxing relationships to burden us, they soon begin to hamper other aspects of our lives. 10. Nobody ever has “free time”. All of us get the same 24 hour day. Yet not all of us prioritize things the same way. It is up to you to decide what is important in your life. The lesson is that none of us ever find free time for anything. Our lives are a constant chain of events. Things are constantly happening. 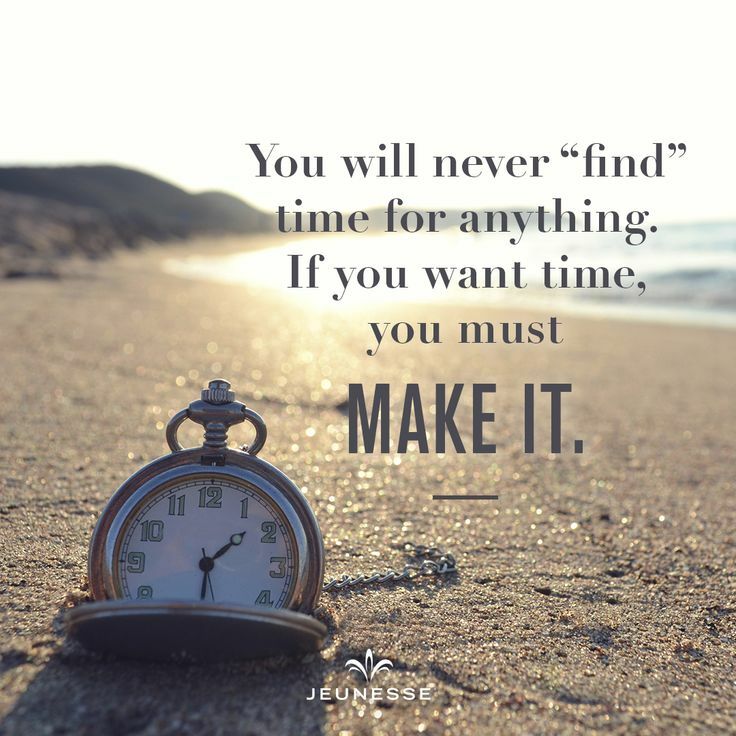 If we want certain aspects of our lives to develop, we must take out time from other things to grow in those aspects. 11. Appreciate the little things and be thankful. The true value of our lives is often in the small, everyday things that we take for granted. Family, friends, hobbies, work. A lot of us place emphasis on material possessions instead of these things. We overlook our countless blessings when it comes to our health, our luxuries and instead join the never-ending rat race of money and materialism. The lesson is that the things that matter is the way in which we grow as people. Our hardships shape us, but they don’t define us. We are more than the things we’ve lost or don’t have. Learning is something that people tie in closely with schooling. The truth couldn’t be further from this. We are always learning. Reading, listening, watching. The music, books, TV shows, movies that we indulge in are important ways of learning new things. So make sure that whatever these may be, that they add some value to your life than just as entertainment. Cultivate your interests. Find hobbies, read and watch videos on things that interest you. Life is best spent learning as much as you can about as much as you can. 13. Keep your life private. In the age of information, there aren’t many places to hide. The internet can be a scary place. Most people keep their lives well documented through social media, posting what they’re doing every moment of the day. But there is a certain value in keeping your life a mystery. When your life is on a platter for public gawking, it is vulnerable to their judgments. No matter how much you tell yourself they aren’t judging you, the truth is that they are. It’s human nature. Not everybody is important enough to know the sacred details of your private matters. 14. You won’t always be a priority for others. Prioritize yourself. We tend to lean on other people for a lot of things in life. Whether it is financial, emotional or moral support, we are but social creatures that seek interaction. However, when we put our social natures alongside the chaotic 21st-century life it’s easy to forget that the people around us have their own needs and problems to tend to. 15. Everyone has something to teach. We are programmed to make judgments about people from the get-go. Their appearance, their accents…it becomes difficult to accept what the other person is saying when we prime ourselves to stereotype their character. I guess the lesson here is that everyone, the greatest of the greatest, the worst of the worst, they all have their reason for being that way. People don’t always tell you exactly how they feel. It’s called the social contract. We have reasons to maintain our various relationships, whether personal or professional. 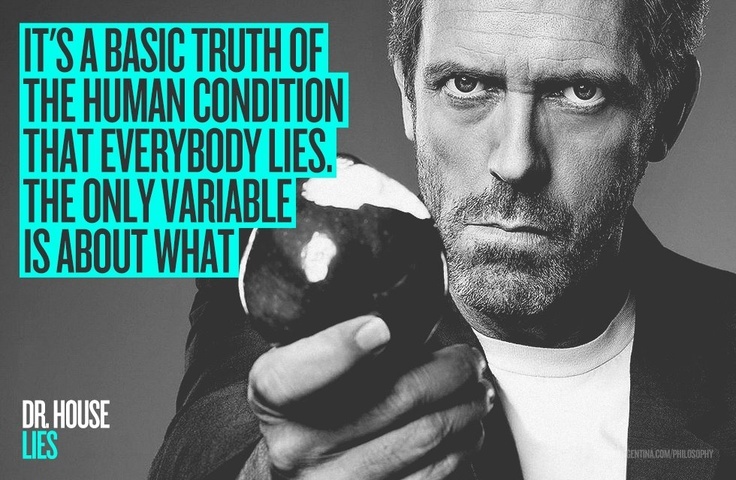 Human interaction is based on lies. We lie to our friends, family and sometimes ourselves. People won’t always be honest about their feelings towards you. Their actions are more important than their words, so pay attention. 17. Learn to embrace your humanity. The digital age has robbed us of some of our humanity. Smile, look people in the eye and don’t stare at your screens all day. Talk and listen. Social media was meant for networking. Sometimes it’s so easy to forget that the real connections aren’t with people hundreds of kilometers away but right in front of you. 18. You can’t always get what you want. We are mortal. We have about eighty to ninety years on this planet, most of which we end up spending in our commutes to work and at the workplace. There never really seems to be enough time to address everything. The universal plight is that we die. This isn’t a shocker. Let it serve as an important reminder. We have limited time to live. The things and activities we engage and devote time to, they should all be things that fulfill our true desires. Not shallow ones. Look around you and say thanks. Appreciate what you have—love, life, and happiness. It can be easy to exhaust ourselves on pointless endeavors. But life is too short doing things that have no intrinsic value to us. What are some of your best life lessons? I’d love to hear them down in the comments!